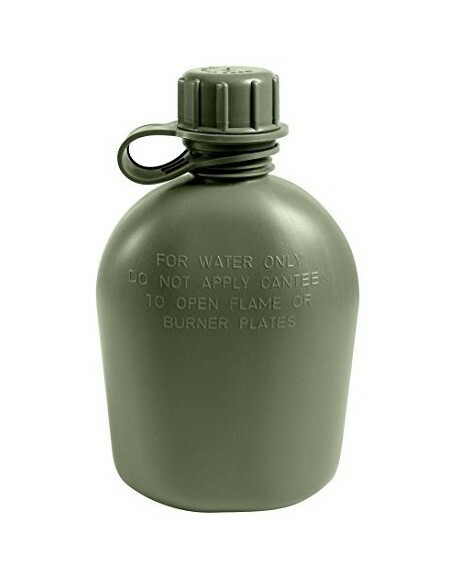 Original Plastic Canteen for water capacity of 1 liter (1qt). 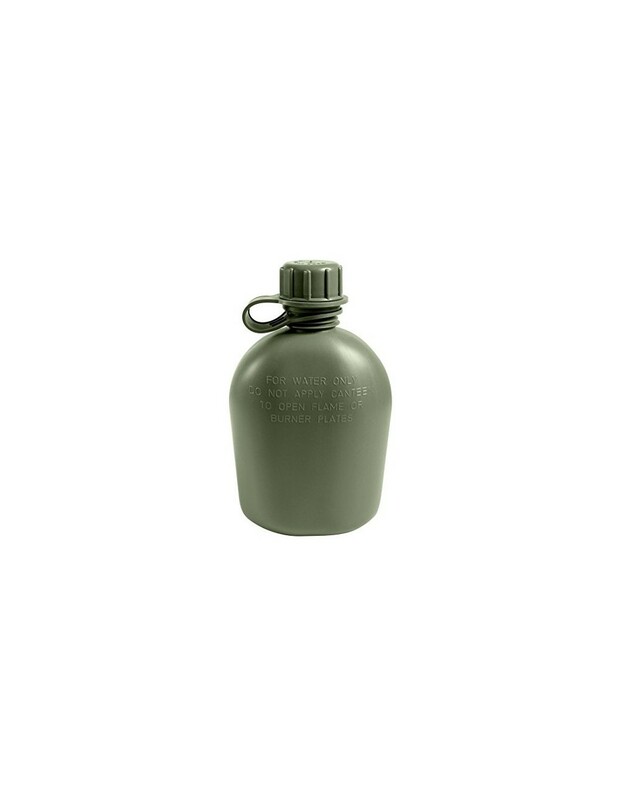 This canteen suits to all standards of the U.S. Department of Defense and the GSA is approved. Its size corresponds to all G.I. holster for canteen. It is not recommended to store other liquids, except water. 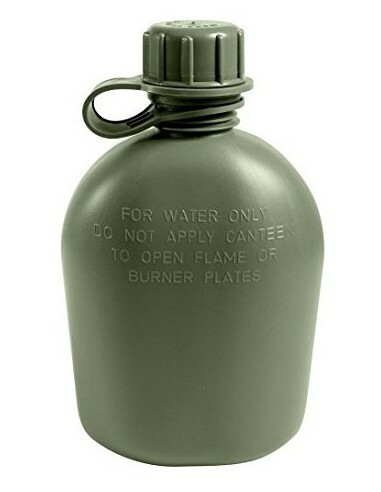 Do not expose canteen to open flames.